DS tidbits are about to come to a close. I think we’ve bled them dry. 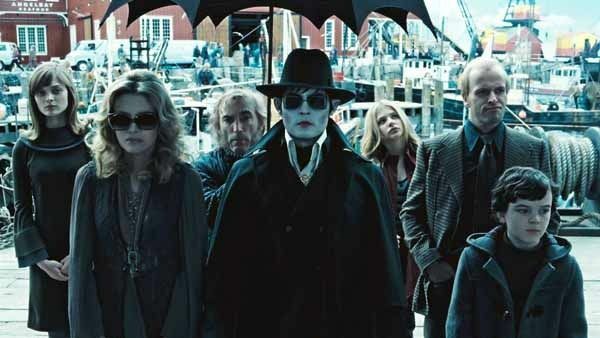 And that means that we are about to let the vampire out of the casket for a bloody interesting discussion of Dark Shadows: Return to Collinwood. Put your sunglasses on and join us Monday morning PST. I'm glad you're in, SnoopyDances. Should be an interesting discussion! Can't wait to see what sort of questions you ladies have in store for us. I'm looking forward to being in the midst of a discussion again, nebraska. Of course, I obviously need to read the book again, since I missed the whole Blue Whale/ Black Pearl thing.